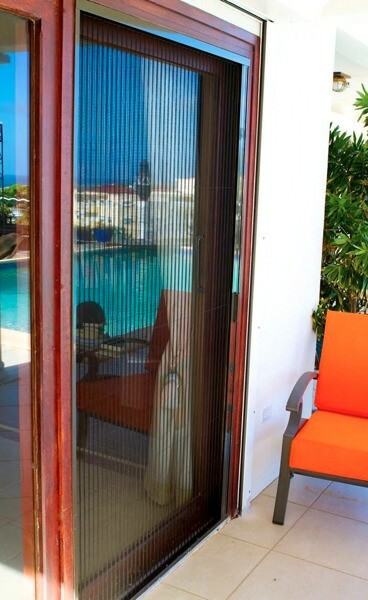 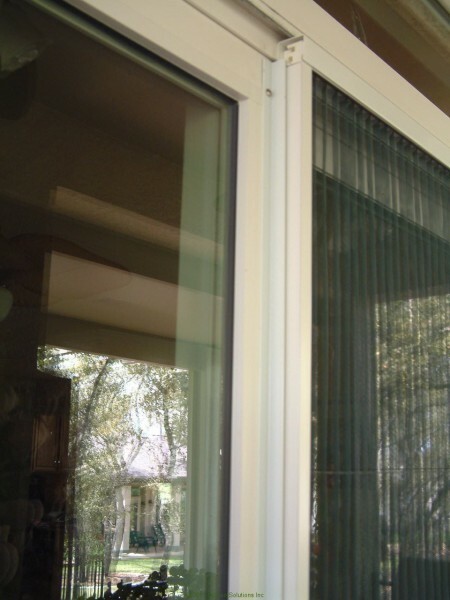 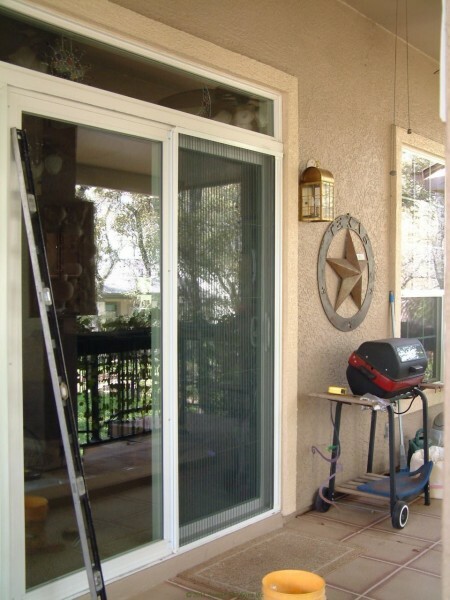 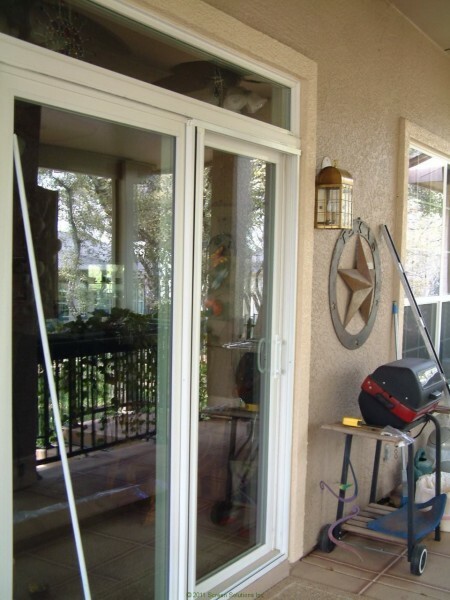 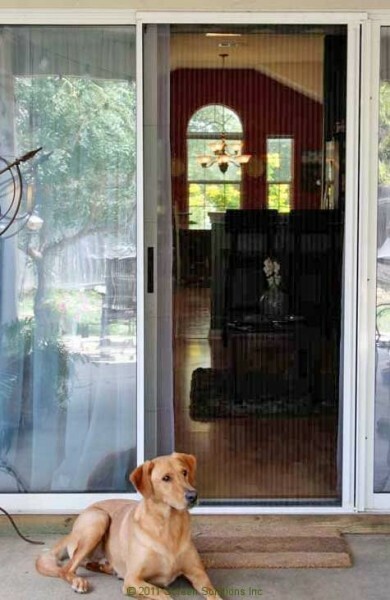 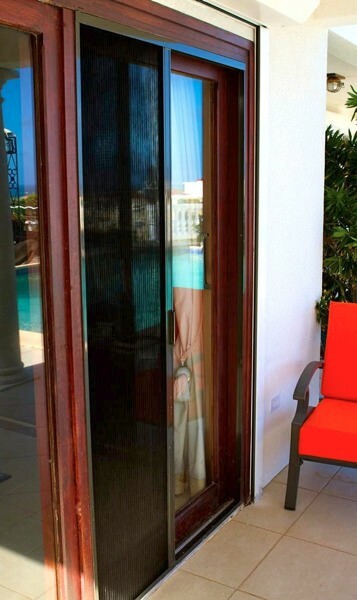 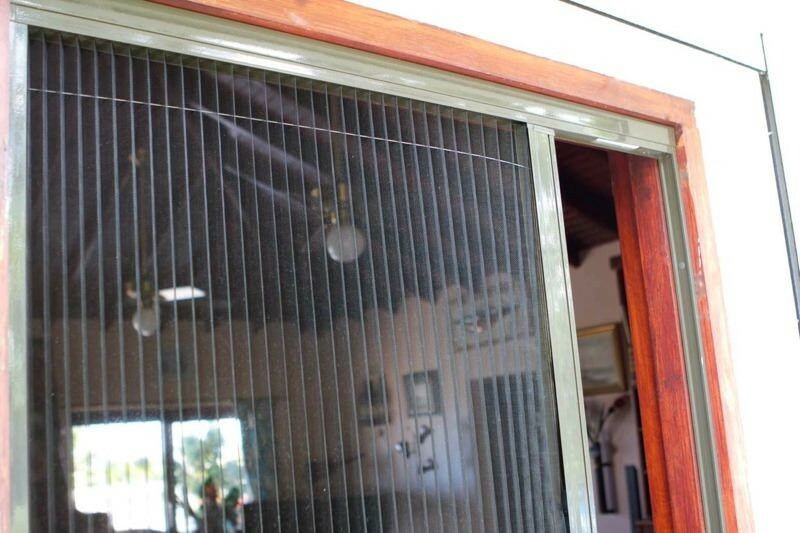 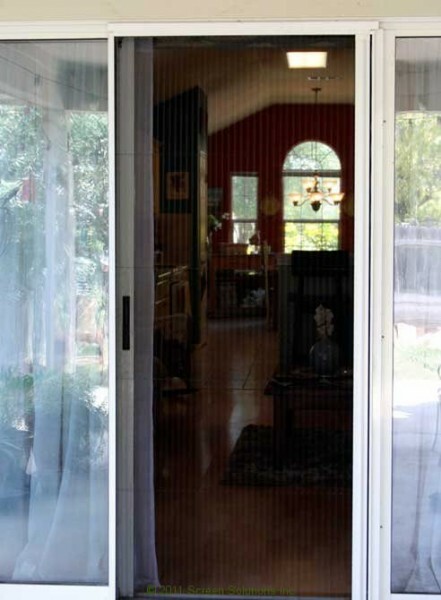 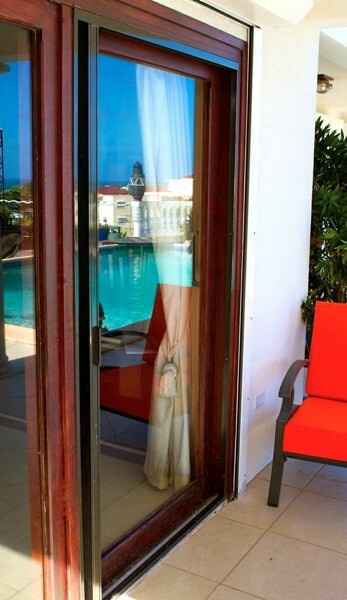 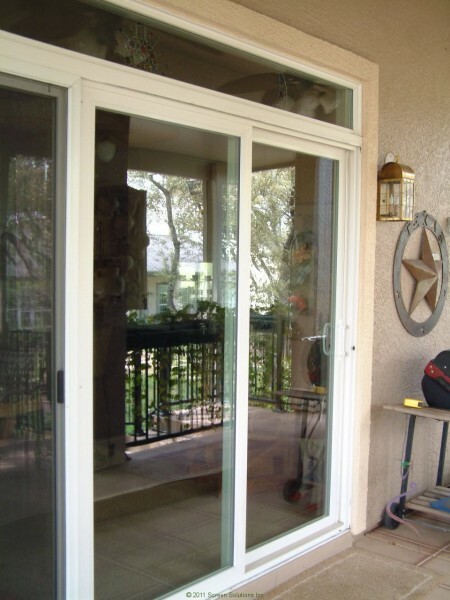 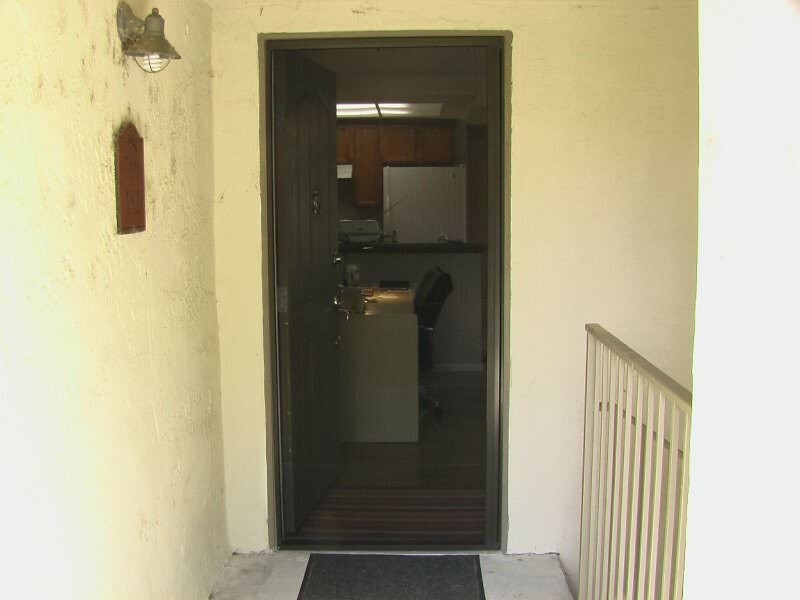 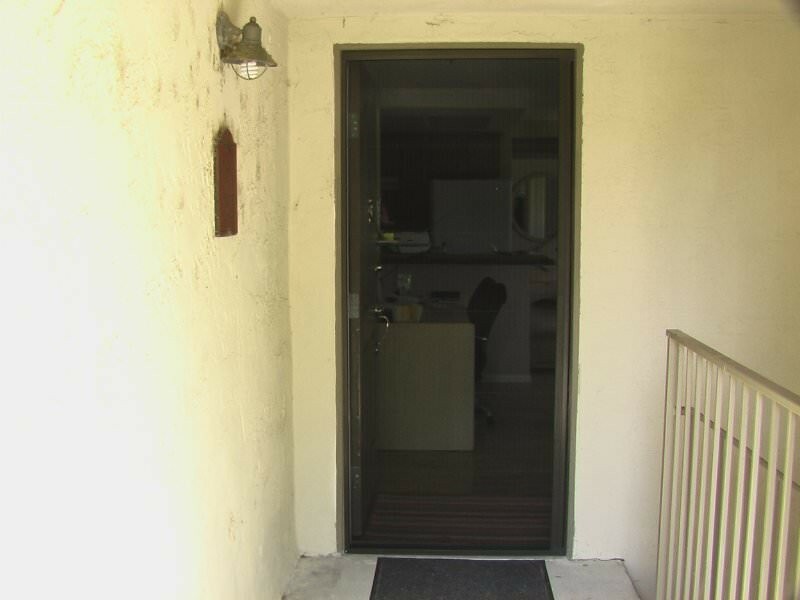 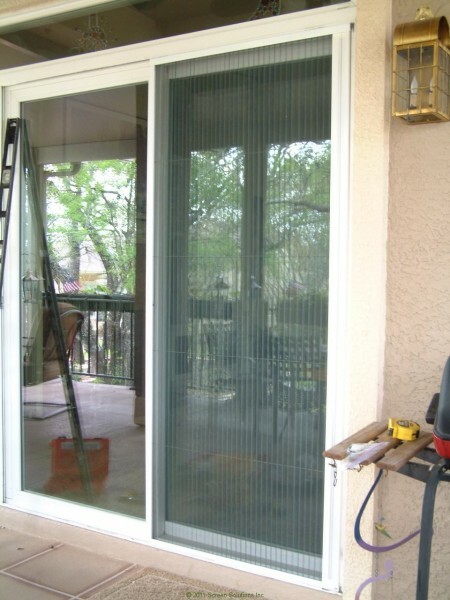 The Plissé retractable screen by Screen Solutions is an ideal replacement screen for that unattractive, fixed sliding screen door that comes with most sliding glass doors. 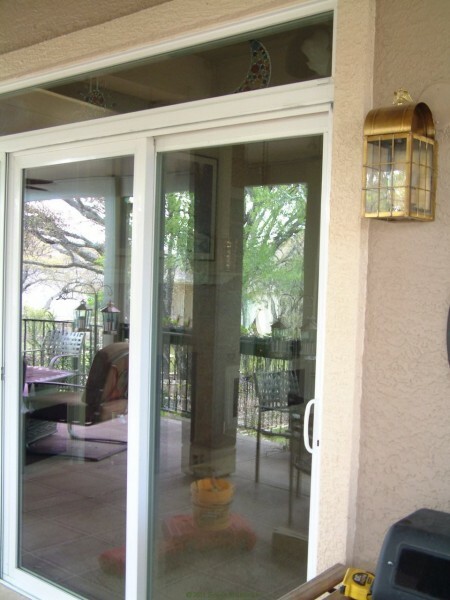 Retractable screens have the benefit of being there to keep bugs out of your home when you need it but hiding neatly away, and not blocking your view through the glass door, when you don’t. 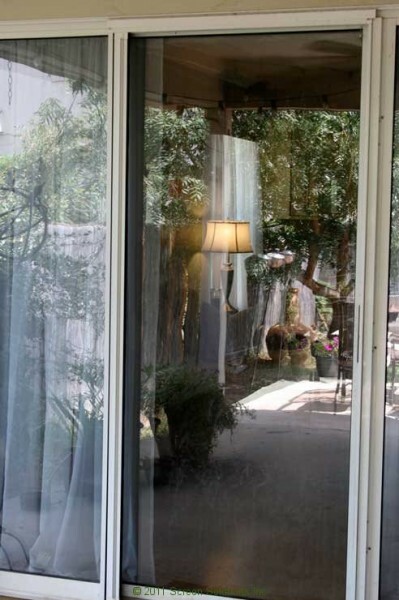 Check out this short video demonstrating our custom built, patent-pending Plissé retractable screen on a variety of sliding glass doors. 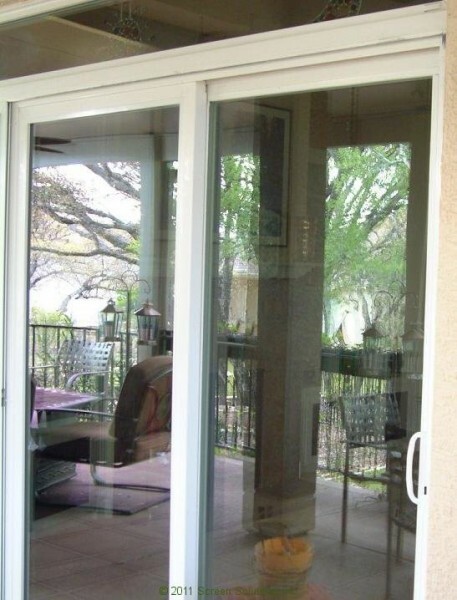 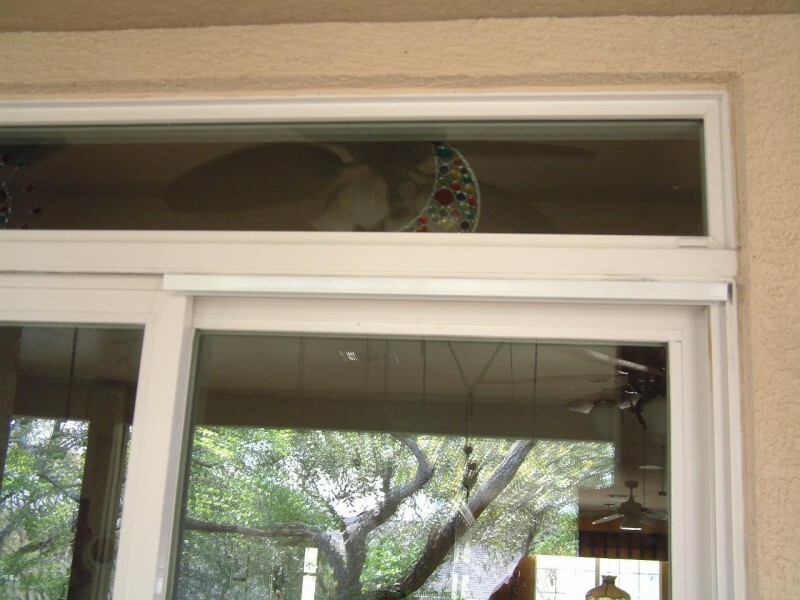 You may also be interested in our <a title=”Retractable Screen Prices” href=”https://www.plissescreen.com/products/plisse-retractable-screen-prices/”>retractable screen prices</a> as well as simple instructions for how to <a title=”How to Measure for a Sliding Glass Door Retractable Screen” href=”https://www.plissescreen.com/2012/09/27/how-to-measure-a-sliding-glass-door/”>measure your sliding glass door for our Plissé retractable screen</a>. 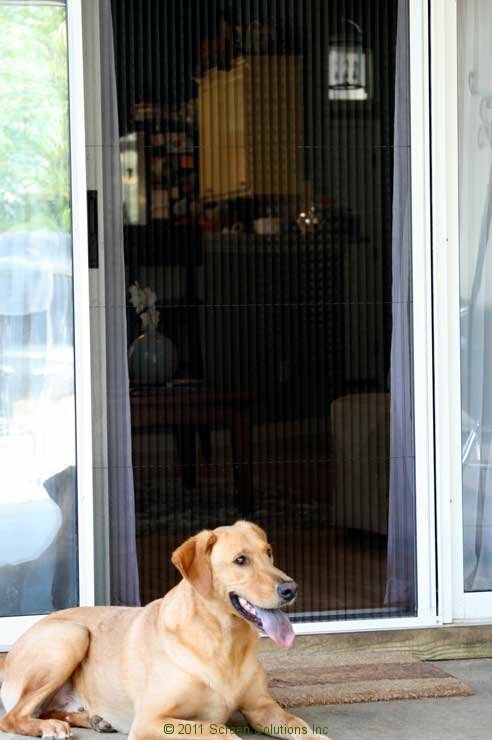 Still have a couple of questions or just want to chit chat with Doug the Screen Guy himself? 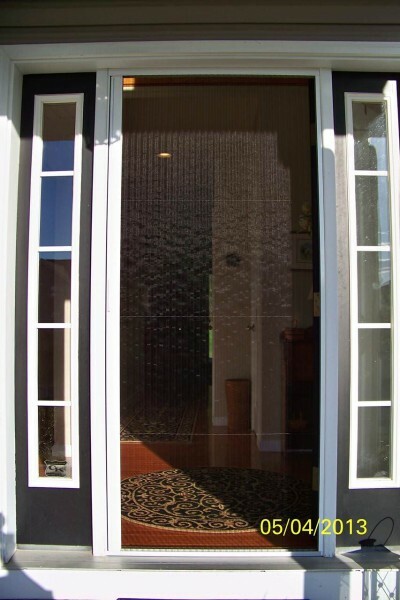 Call us toll free at (866) 571-8870 – we’re always happy to talk with our customers. 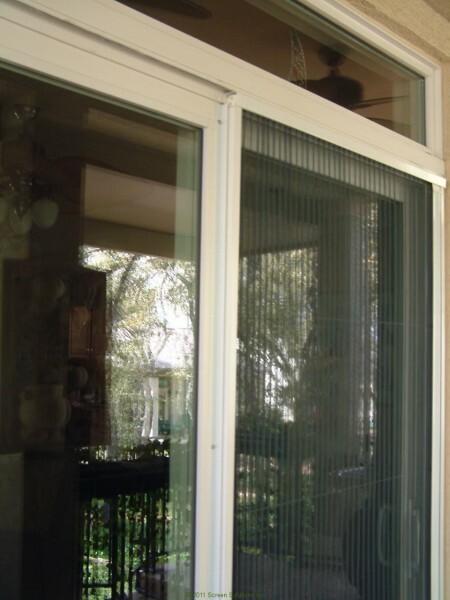 Or if you’re ready to enter your measurements and <a title=”Plisse Retractable Screen Secure Online Shopping Cart” href=”http://shop.plissescreen.com” target=”_blank”>get your custom built Plissé retractable screen</a> on the way to you, visit our secure online shopping cart now. 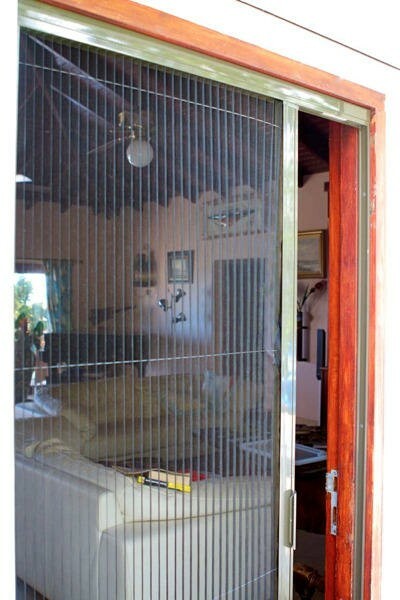 Thanks for sharing this information and the pictures too. 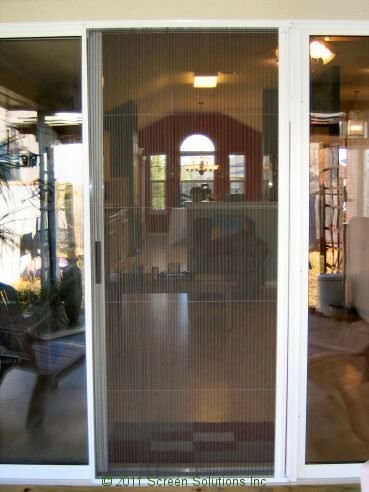 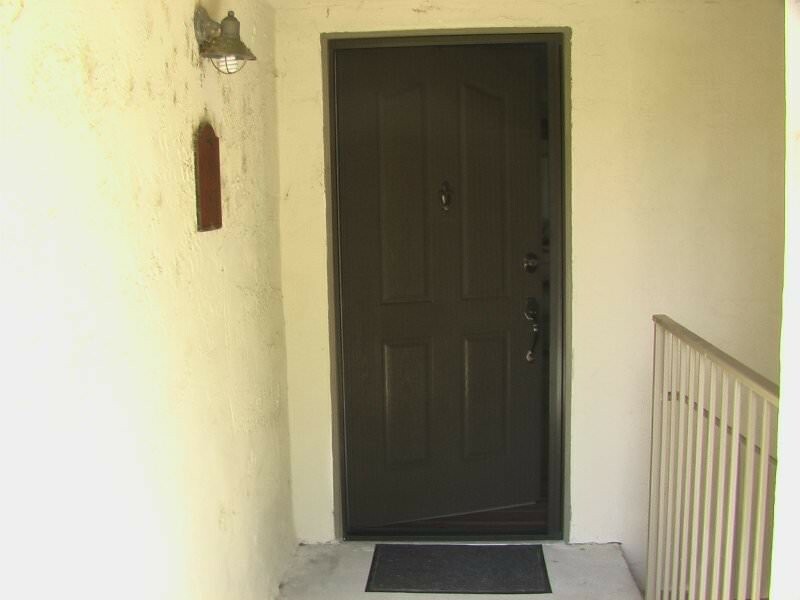 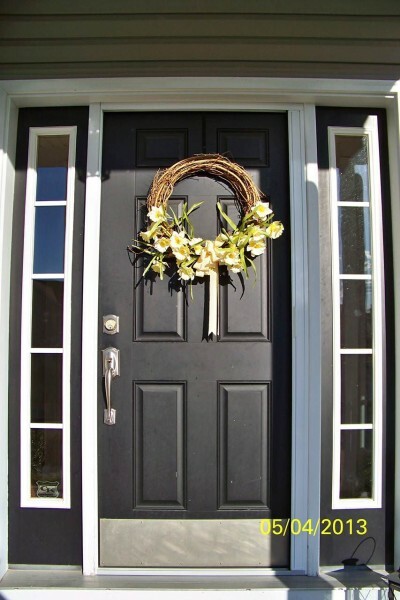 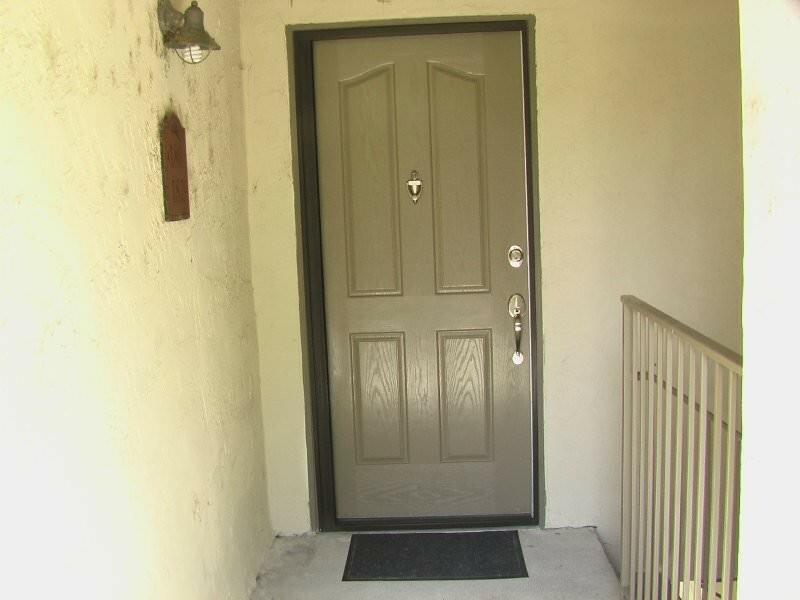 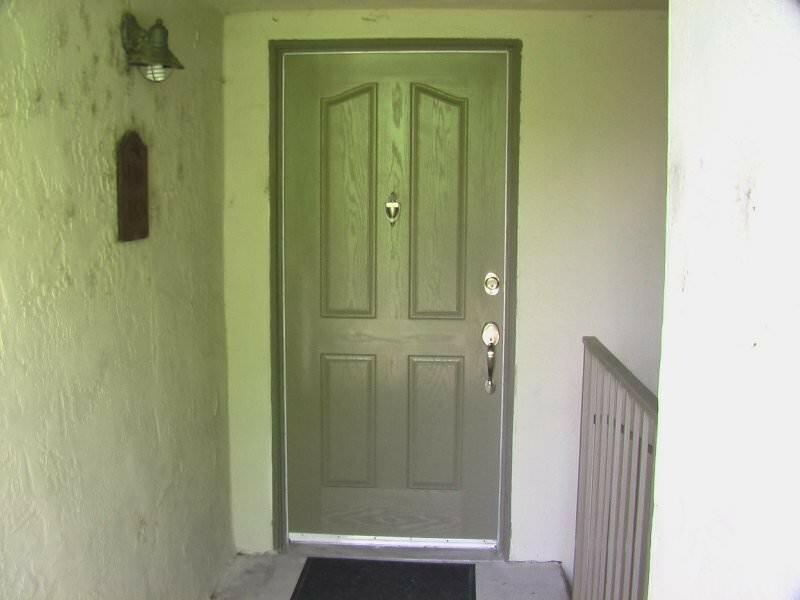 Been thinking of changing my wood door to glass.